We’ve been building unique custom homes in the beautiful Pocono Mountains since 1971. Everyone has their own vision of what a dream home would be. Some envision the ultimate cook’s kitchen, complete with a pot filler above the six-burner stove, double ovens, and a generous pantry. Car enthusiasts get revved at the thought of a three-bay garage where they can restore a vintage sports car. Romantics picture a master retreat featuring a sitting area and fireplace, as well as his and hers walk-in closets. Fans of entertaining hope for a media room with built-in bar where family and friends enjoy movies and cheer on their favorite teams. Existing or custom homes in one of our communities. Custom homes and new builds anywhere you want. Expert remodels of any room or full renovations. A variety of commercial spaces. We have several properties available, each built to the highest standards. 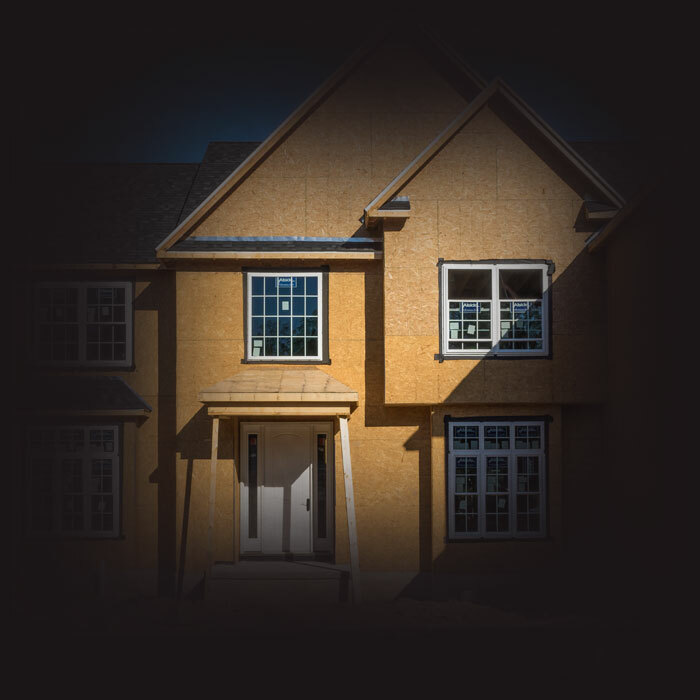 A 10-year Buyer Protection Plan through Quality Builders Warranty is offered on every home we build. Please contact us for more information.